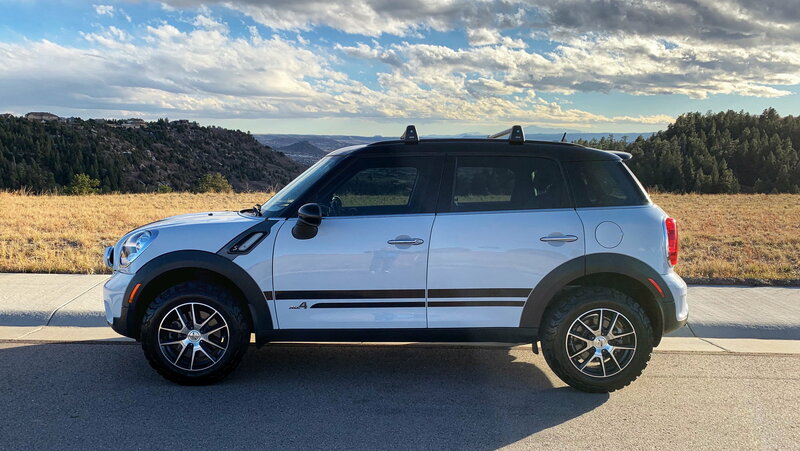 Just in time for winter, I'm selling my 2014 MINI Countryman S All4. Very low miles.....only 39,500. This vehicle has the MINI Maintenance plan attached to it until March 2020, so no paying for oil changes, wiper blades, etc.!!! 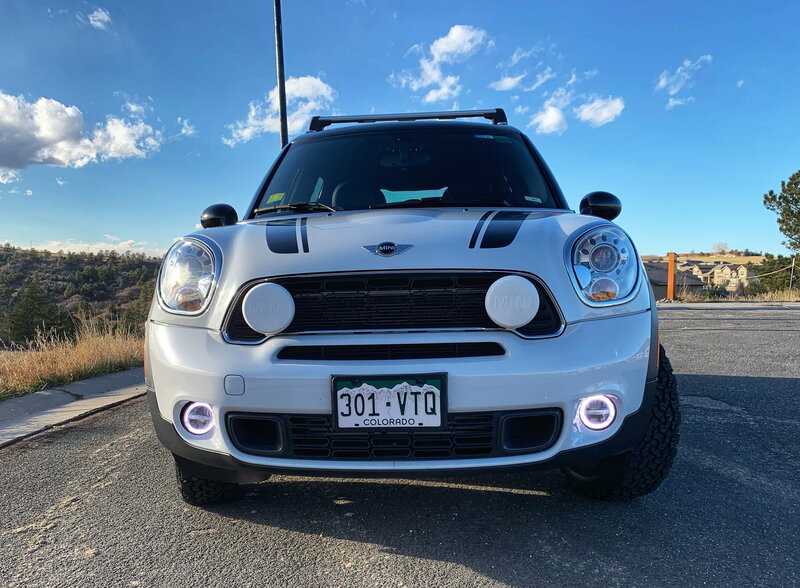 This MINI has the 2.5" lift kit on it with BF Goodrich KO2 AT tires. 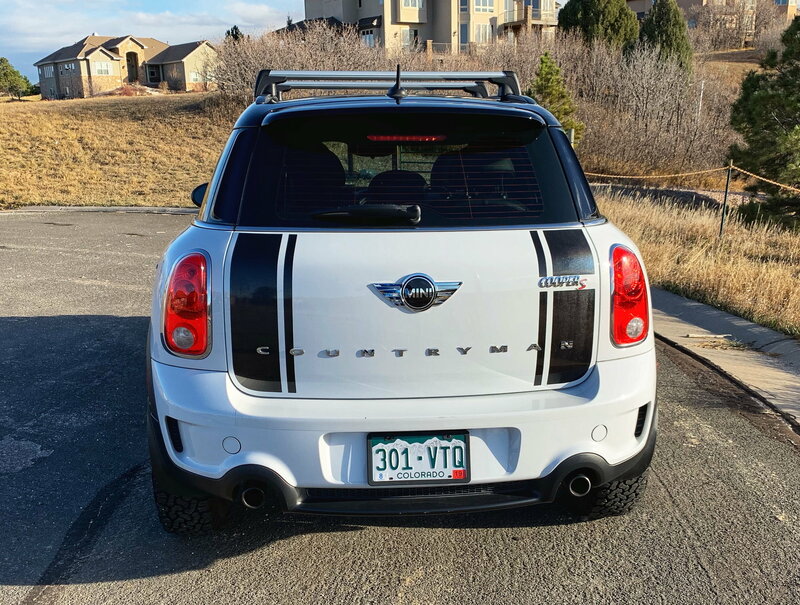 It has rally lights, fog lights, roof rails for skis/boards, and I am also throwing in a brand new MINI roof cargo box. Last edited by Fwangdango; 11-08-2018 at 07:43 AM. 2017 Countryman ALL4 not an S or 2016 Countryman ALL4 S? 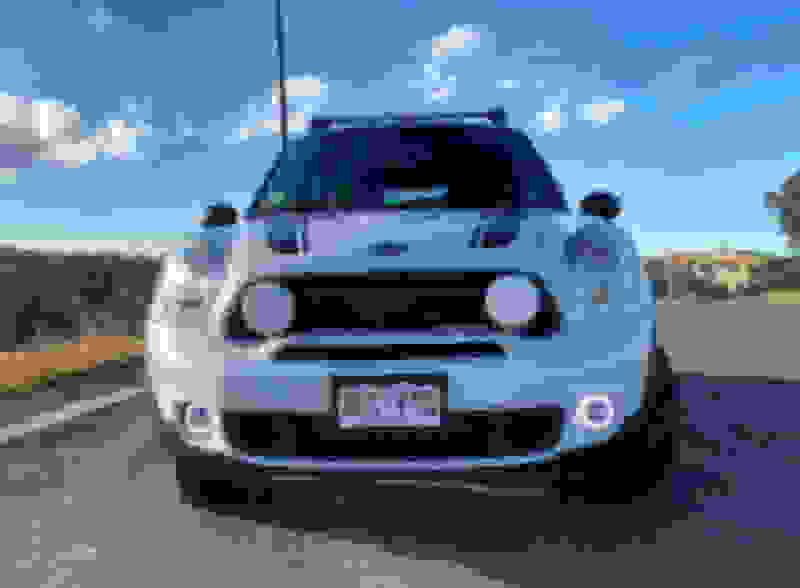 Has anyone lifted their MINI?